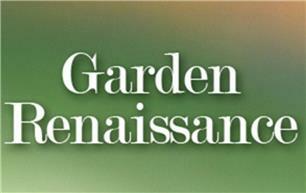 Garden Renaissance Landscapes - Landscaper based in Gosport, Hampshire. We are a versatile landscaping business covering all aspects of garden landscape works, from design to completion. The business has been established for over 25 years set up by Robin as a sole trader.